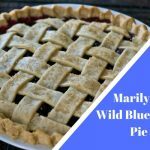 Today's recipe, Marilyn's Wild Blueberry Pie is our last winning recipe from the recent Dundas Plowing Match and Agriculture Fair. Thanks to Marilyn for her recipe. 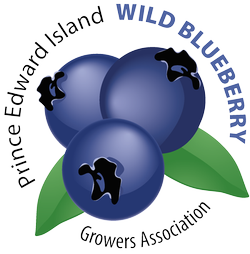 Mix sugar, flour, salt & cinnamon (if using) and sprinkle over blueberries. 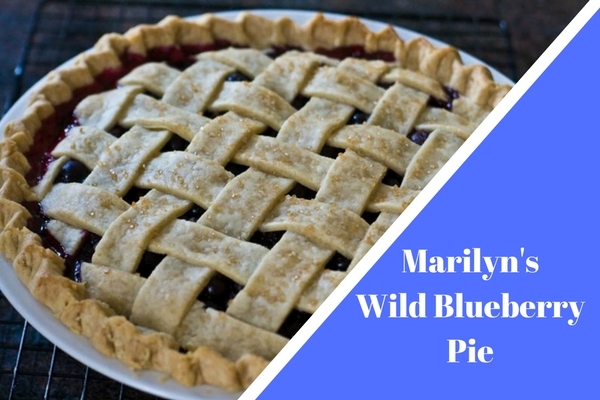 Line plate with one pie crust, Pour berry mixture into crust, and dot with butter. 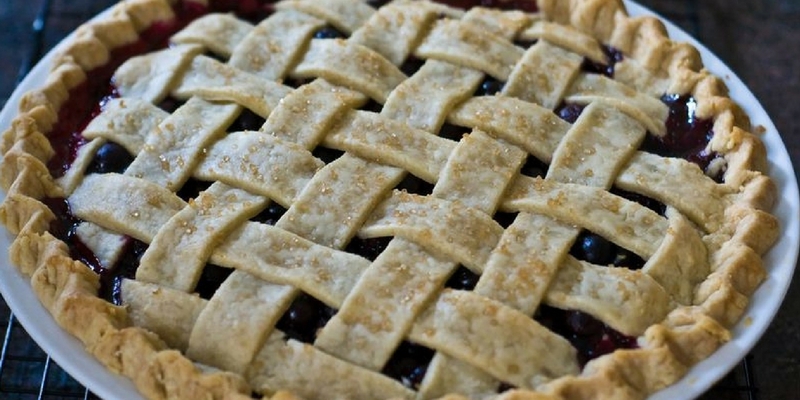 Cut remaining pastry ½ – ¾ inch wide strips to make lattice top, crimp & flute edges. Bake pie on lower rack of oven for about 50 min, or until crust is golden brown.